Sunny days, warm water and excellence in hospitality. 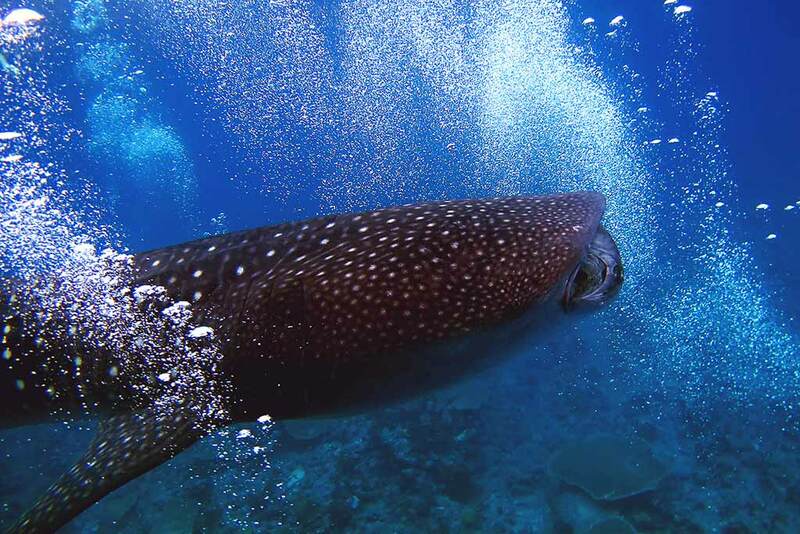 Maldives is the perfect destination to dive with large pelagic fish, amazing sea animals and colorful reefs. 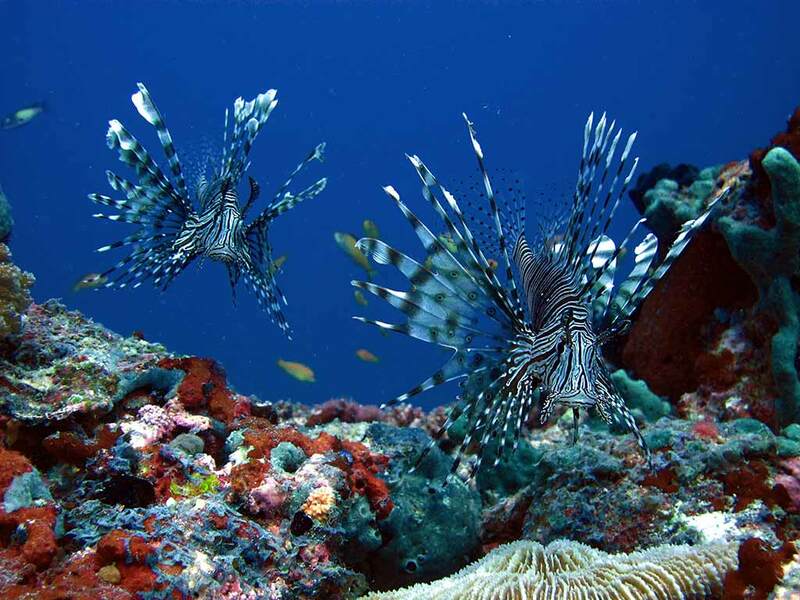 Maldives is one of the most desired and dreamed destination among the scuba diving community. Colourful reef, big pelagic fish and tiny brilliant sea life render this destination unique and inviting. If you have never been here, well, that’s a must! 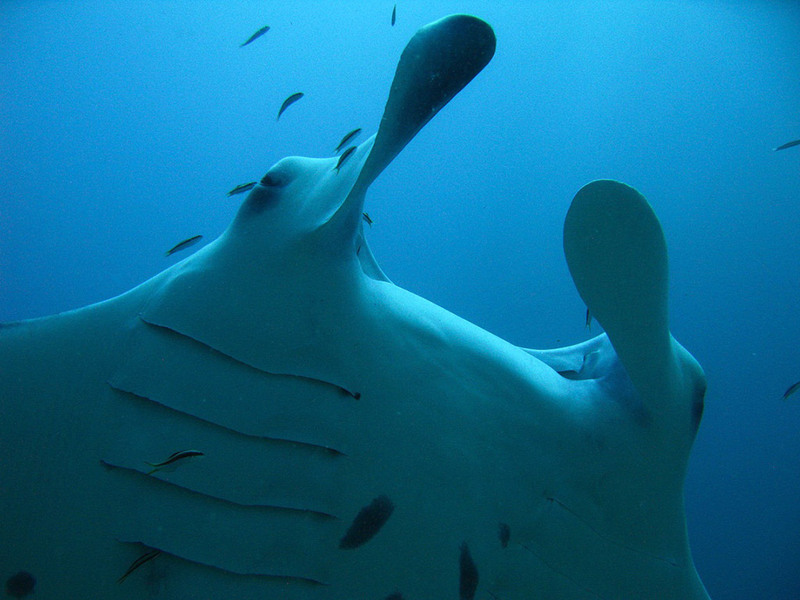 Diving in Maldives is comfortable, some time a little bit challenging, and definitely stunning. What you need to know about this destination, where it is located, how to get there and how to move around, which is the best time to go and other important info. The Republic of the Maldives is an island nation in the Indian Ocean. The 1,190 islands, divided in twenty-six atolls that form this country, are situated in the precious Laccadive Sea, few hundreds kilometers south-west of Sri Lanka and India. 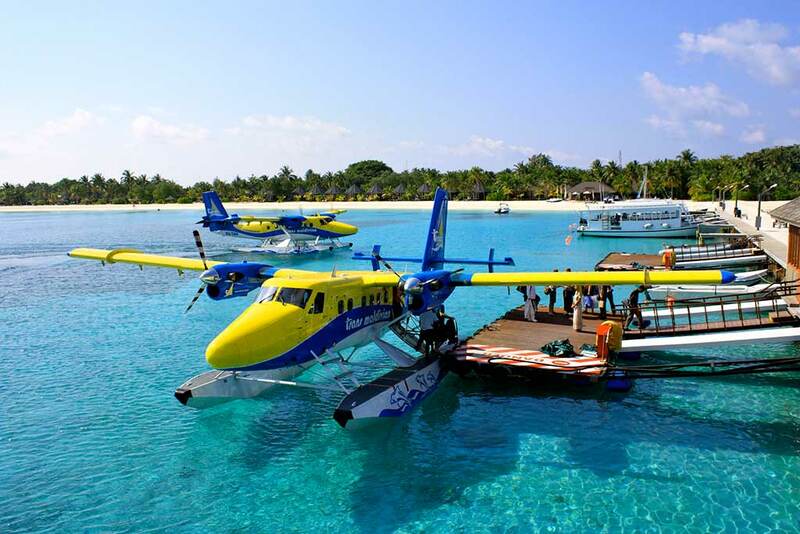 The preferred way to arrive in Maldives is via plane. The main airport is Malé International Airport, situated on the island of Hulhulé, near the capital Malé. There are other few smaller airports in the big atolls that are served by international flight companies such as the Gan Airport, on the southern atoll of Addu. Via boat: connections from the resorts to the airports and other islands are done either with the traditional Maldivian boat called Dhoni or via the more modern and fast speedboats. Via seaplane: most of the islands that are far away from the airport are connected with seaplanes that land directly in the resort’s lagoons. That’s a fascinating way to move around the atolls, it gives you the chance to admire this incredible location from a few hundreds meters above the sea level. Maldive has mainly two different seasons governed by the monsoons: a dry and a wet one. From January to April, it is the nicest time to visit Maldives. Very rare and brief precipitations, an average of 28 degrees and the flat sea let you understand why this is called the high season. From July to October is when you have more chances of finding rain and rough sea. Not really a bad season, you can still find very nice and sunny weeks, the weather is just less stable. In November / December and May / June the monsoons change, this is when you have the highest chances of finding rain and strong wind. Try to avoid booking your holidays during this months. 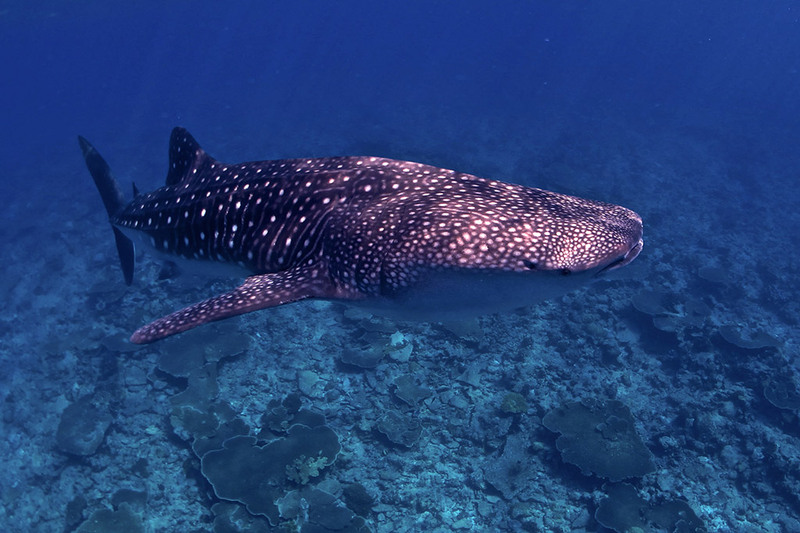 The best time to visit Maldives is February, March and April: long sunny days, flat sea and higher chances to dive with mantas and whale sharks. Water temperature in Maldives is just great: around 28/29 degrees in the atoll and up to 30/32 inside the island’s lagoons. Maldives is a prime destination and prices reflect its luxurious atmosphere. The local currency is called Maldivian rufiyaa and is worth circa 0.05 euro cents. All the resort accept and deal mainly in dollar and euro, so there is no real reason why you should convert your currency into the local one. Maldives has some of the most beautiful diving sites in the world, the warm water makes it a pleasure to dive, and the strong currents keep the coral alive and colorful. 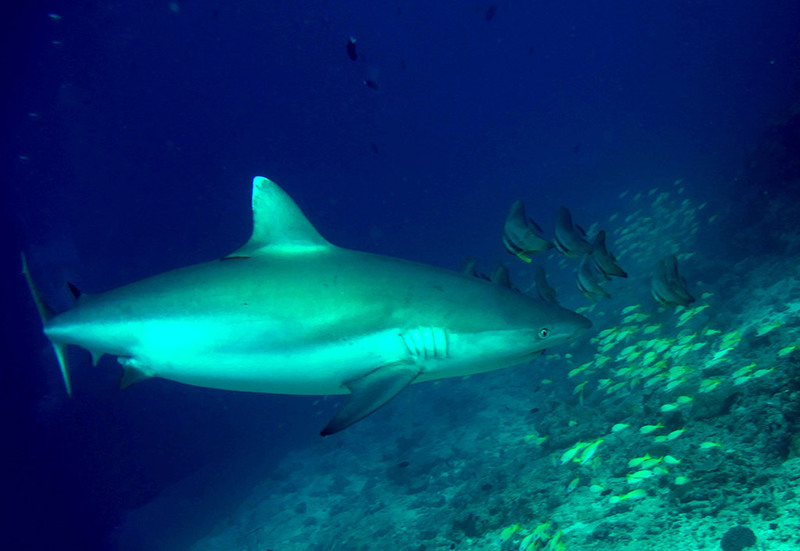 Ari Atoll has the most popular scuba diving operations because of its marvellous diving sites, the presence of both pelagic fish and colourful reefs, and the ease of reaching it. 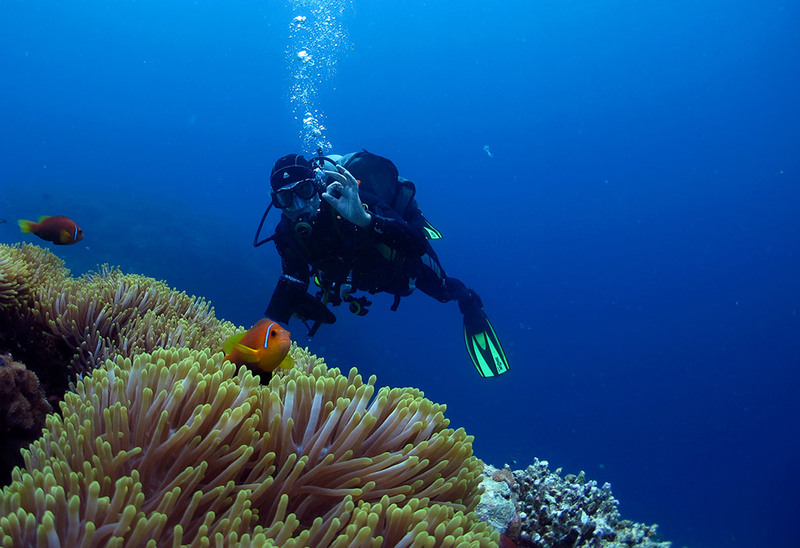 North and South Male Atoll offer also different diving sites and being near the capital Malé and the airport makes it even easier to reach the resort islands. Lately more islands are opening in different atolls and divers tend to expand more around; very interesting dives can be found in the Felidhoo Atoll. 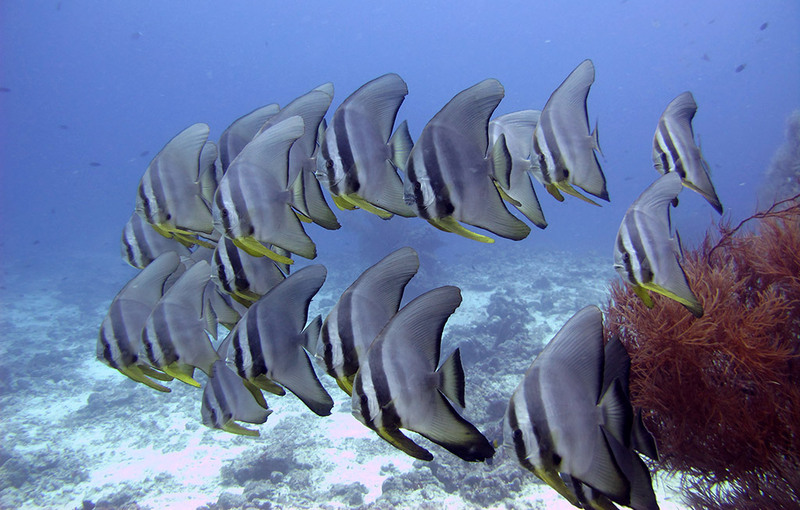 Maldivian dives are characterized by strong currents. Depending on the location, the period of the month and the hour of the day you can have from modest to intensive current. This is why you drift dive almost all the times and very seldom you have to come back to the entry point. One of the best way to enjoy Maldives is on a liveaboard boat. This allows you to experience lots of different diving sites in a few days. The alternative is to stay on one of the many 5 star luxury resort and go for daily diving excursions with the diving center of the hotel. It is an “underwater island”, or big pinnacle, surfacing from the bottom of the atoll, which usually isn’t deeper than 35/40 meters. The top of this pinnacle can be of an average between 8 to 20 meters in depth. Depending on the location and shape of the thila, from modest to significant currents can be found. For example thilas that are situated in the middle of a Kandu are usually marvellous places to dive because of the constancy and grade of current present and they are perfect places to find big pelagic fish. Lots of current means lots of water moving by, lots of water brings lots of food, lots of food means…lots of life! 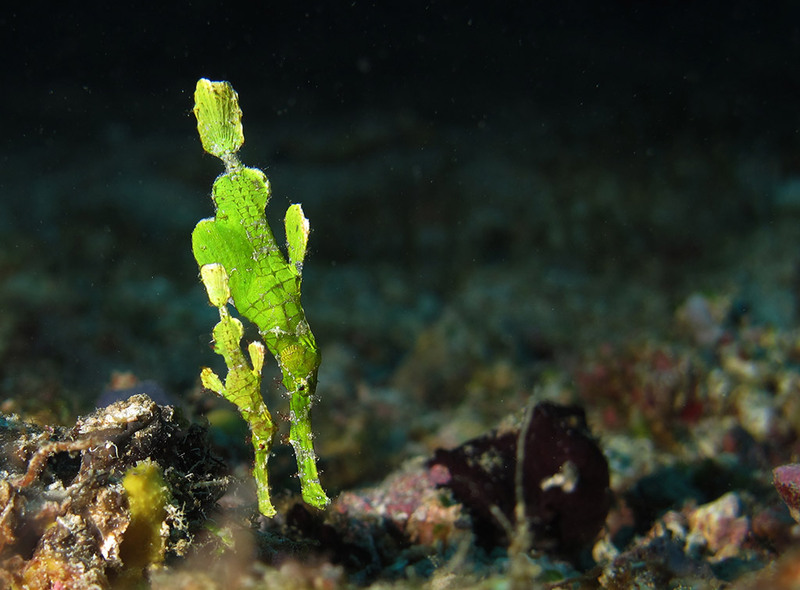 Thilas that are in the inside of the atoll are usually quieter places, with little current, perfect places to search for nudibranchs, frogfish, leaf fish, other critters and small marine life. Those are also the places to go if you’re a fan of hard coral. Are channels that connect the inner atoll to the open ocean, all on the edge of the atolls between the islands and are places where the water, depending on the tide, flow in or out of the atoll. The current is called “incoming” when the tide is rising and is called “outgoing” when the tide is lowering. 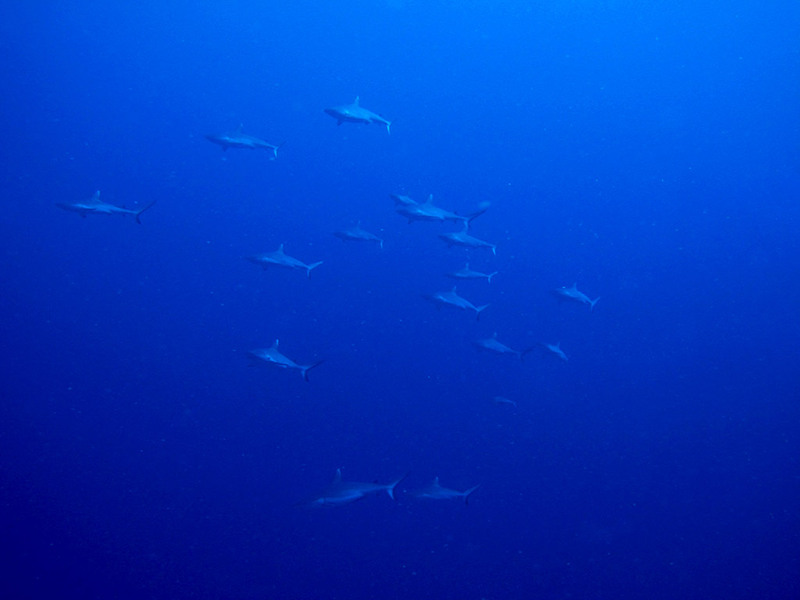 As you can imagine, this is where you can usually find strong currents and big pelagic fish, the best locations to find sharks, mantas, eagle rays, barracudas and trevallies. 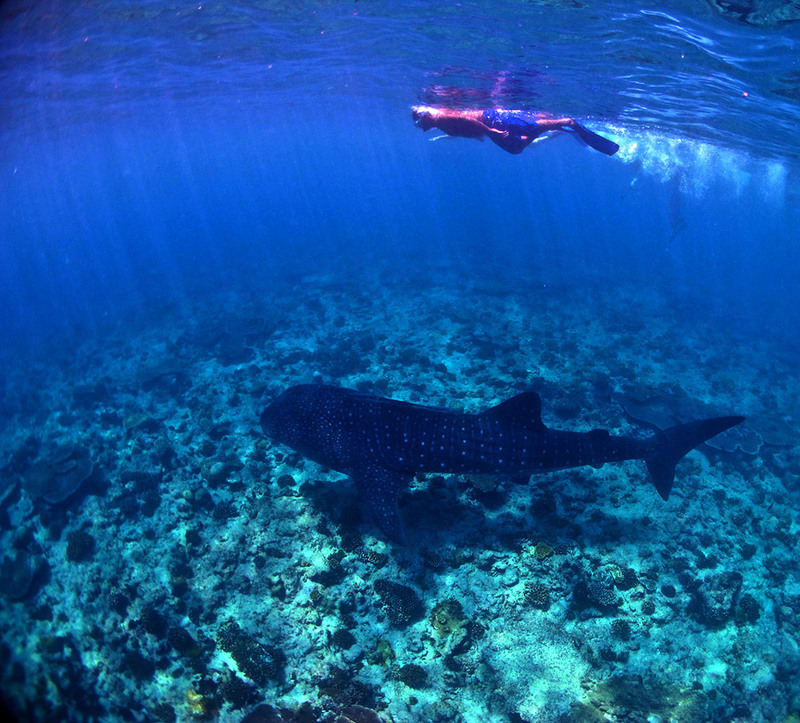 The lagoon of the islands and the house reefs are usually used for check dives and for conducting diving courses. 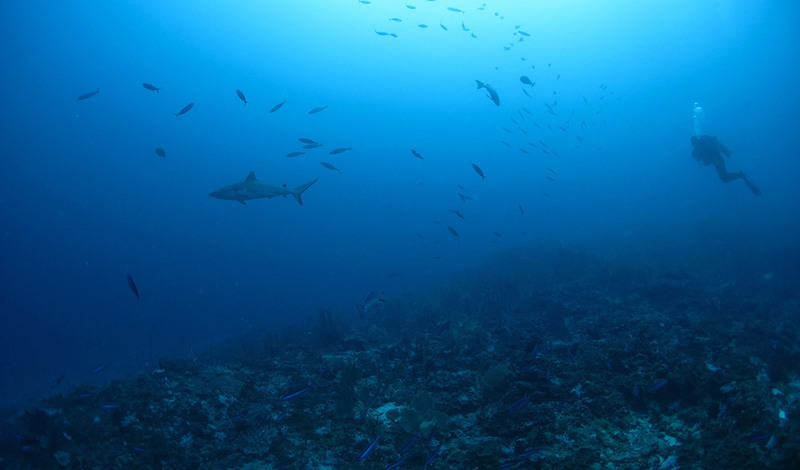 Lagoons are characterized by sandy bottoms and hard coral pinnacles, depending on the island location, house reefs can be quite rich of life and nice diving sites. Some are actually quite amazing! 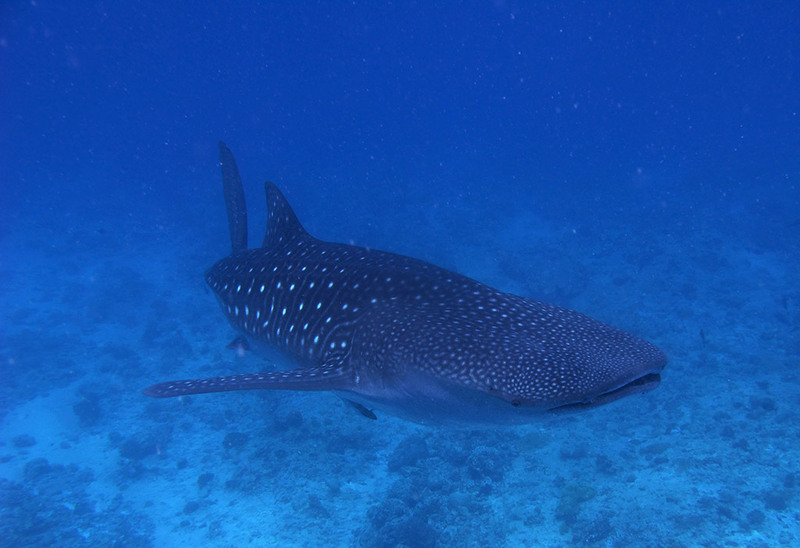 Dive with whale sharks: in the south of the atoll there is a Marine Protected area where it is almost guaranteed to find this huge and beautiful fish. 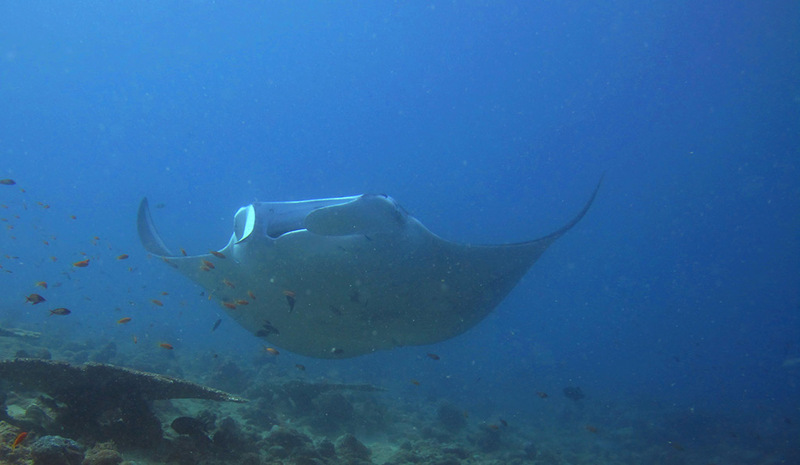 As the beginning of the article describes, Maldives is such a great location to dive because of its biodiversity. 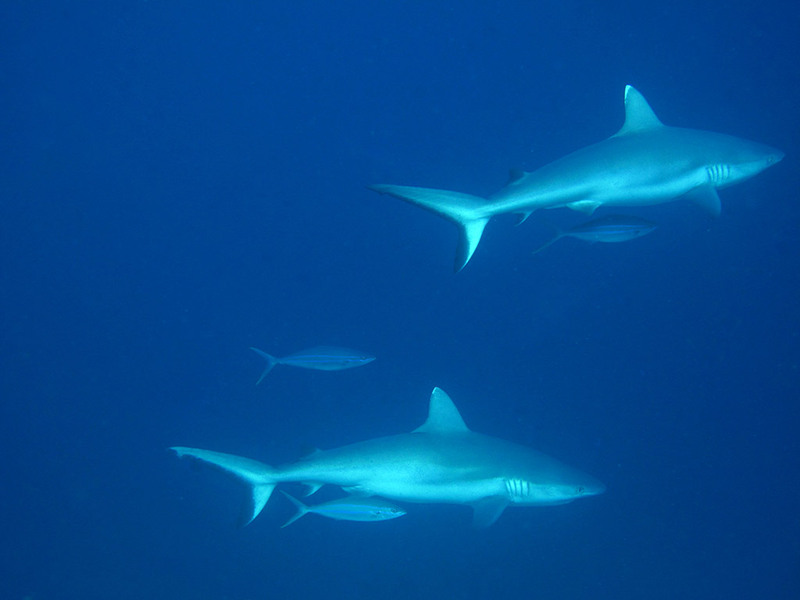 In the same dive you can encounter big grey reef sharks and small colourful reef fish. If you want a preview of the interesting creatures that you may find during your dives, here you are: grey reef sharks, white-tip sharks, nurse sharks, leopard sharks, mantas, eagle rays, devil rays, sting rays, swarms of trevally and barracuda, frogfish, leaf fish, schools of snappers, batfish and doctor fish, crabs, nudibranchs, sea worms and many different types of colourful soft and hard corals and sponges. The Dhoni is the local type of boat that takes you diving. Resembling a dhow, the traditional arab sailing vessel, is traditionally built with coconut wood. A slow but very comfortable vessel where preparing your equipment and sunbathing during the navigation to your dive site. There are more and more diving centers using speedboats to reach distant dive sites, even though is not as comfy as the dhoni; you may appreciated the speedboat when it takes you to studding diving sites too far for the dhoni capacity. But diving off a Dhoni is the original Maldivian Diving! The most amazing attraction in Maldives is the sea. From the seaplane you’ll notice the white and green islands that look as dropped jewels in a blue beautiful sea. Also with mask and fins you can see amazing creatures swimming into the blue. 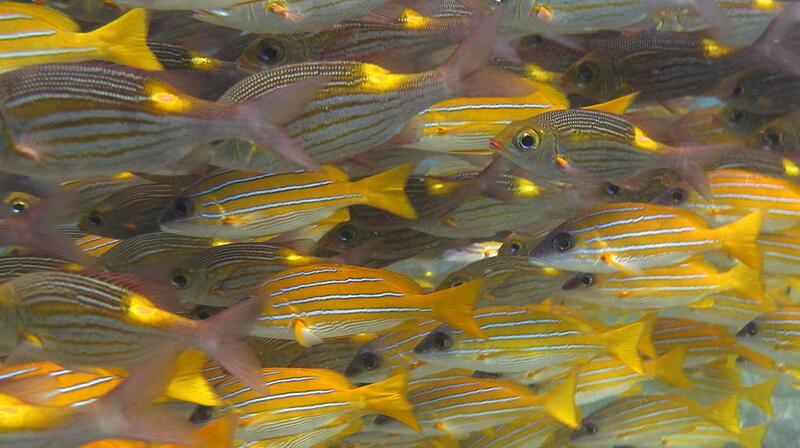 Make sure to have your fins in this trip because in Maldives is easy to find strong currents. Many resorts offer catamaran, sailing boards, kayak for rent. Grab one and make your way around your island. Maldives is one of the most suggestive destination for honeymoons and engagement holiday. 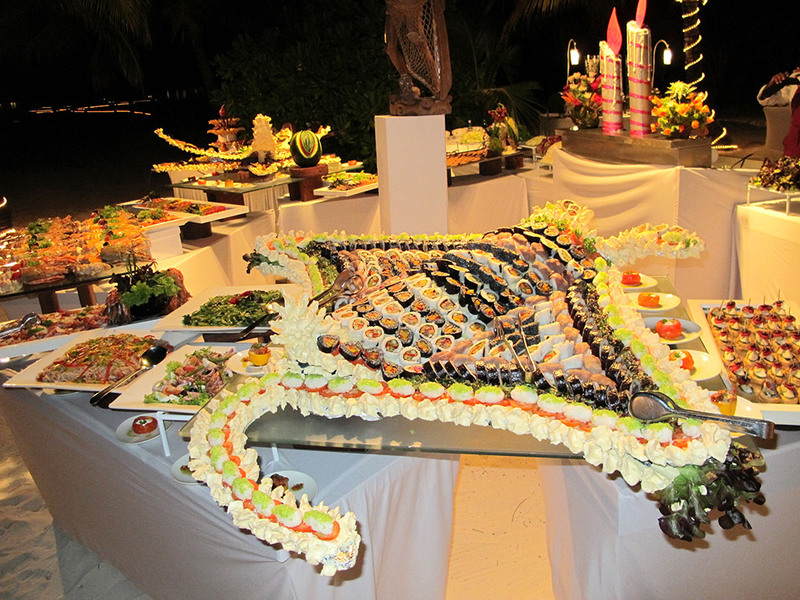 Dining on the beach, a couple of meter from the sea is a flattering experience. Usually the hotels organise excursion to the fisherman villages and in some cases to Malé, we don’t feel to recommend any of them. The first is really touristy and we believe there is not really much to see and the second one is just a day wasted that you could be underwater or sunbathing. 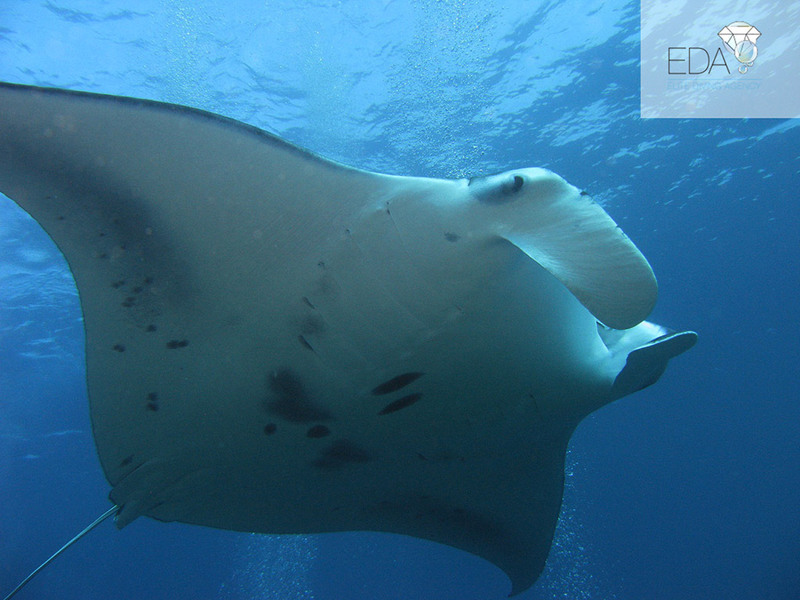 EDA’s local offices in Maldives are situated on the beautiful islands of Athuruga and Thudufushi.